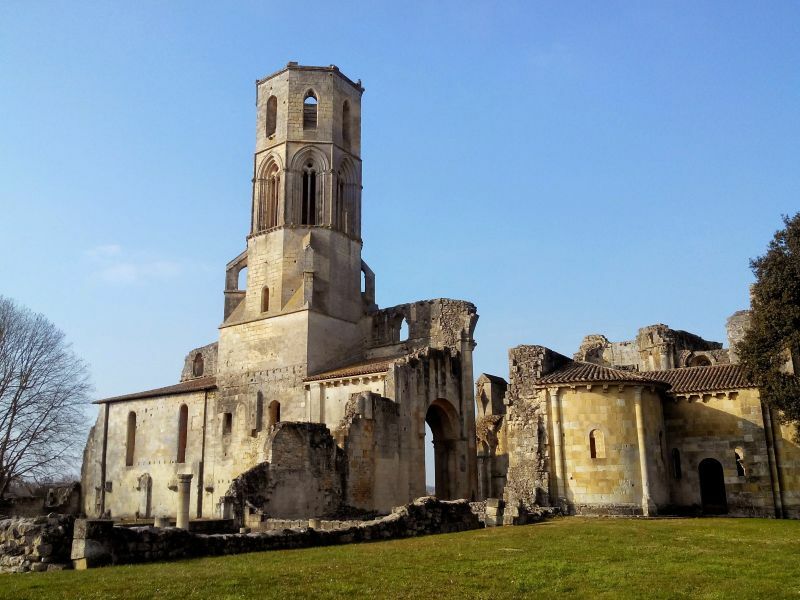 The Abbey de la Sauve Majeure history stretches back to 1079 when a Benedictine monk, who would later become Saint Gérard de Corbie, founded Notre Dame de la Sauve Majeure in the vast forest located in between the Garonne and Dordogne regions in a territory known as l’Entre Deux Mers. 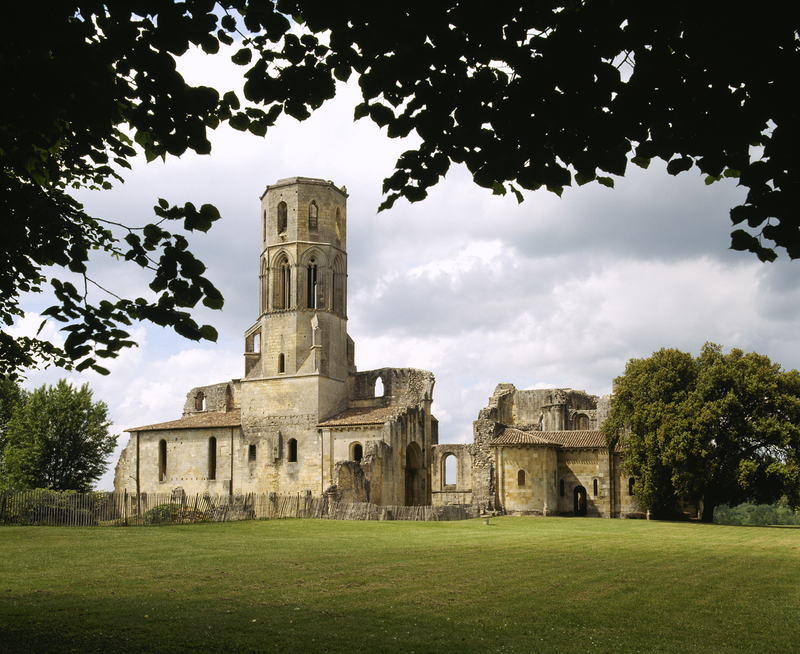 The abbey grew in importance thanks to the support it received from the Dukes of Aquitaine and thanks to its proximity to the Saint Jacques de Compostelle pilgrimage. Its reputation reached its height in the XII century when it was in charge of 70 priories spread from England to Aragon. The Hundred Years' War brings the abbey difficult times. 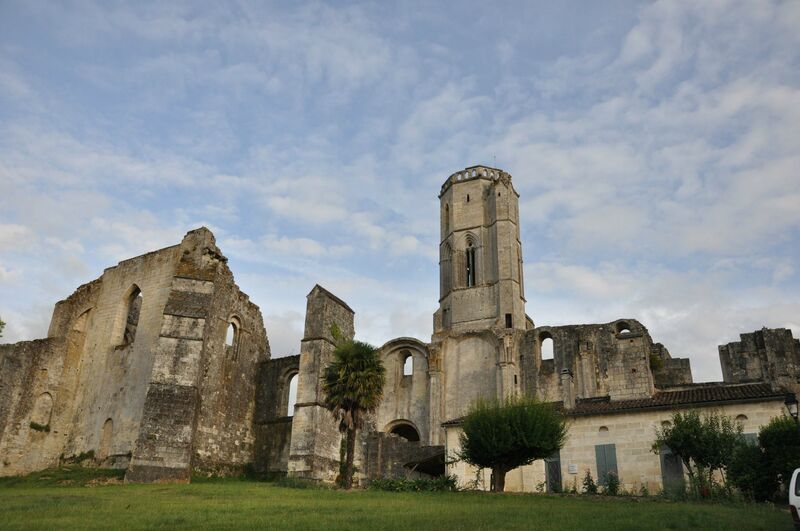 In 1660, even though the monastery is all but abandoned, the congregation of Saint Maur, the Maurists, bring back monastic life to the abbey. After the revolution, the abbey is used as a source for stone and the great church is left in ruins. In 1840 the ensemble is classified a historic monument and is bought by the state in 1960. In 1998, the abbey joins the list of protected UNESCO heritage sites- along the pilgrimage route Saint Jacques de Compostelle.